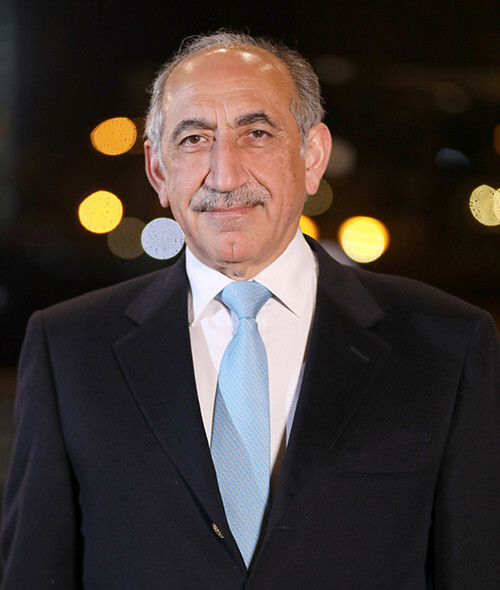 Dr. Aghiad Al-Kutoubi is currently Professor and Chairman of the Department of Radiology at the American University of Beirut Medical Center. He is also the president of the Arab Board of Radiology & Medical Imaging. Previously, he was a Consultant Radiologist and Senior Lecturer at the Imperial College of London as well as a Senior Examiner at The Royal College of Radiologists. Aghiad’s major interest lies in promoting Medicine and Radiology education and standards. His subspecialty is in Interventional Radiology. He is the author of hundreds of publications, and he is a Founding Member of several associations such as the British Arab Medical Association in UK and the Pan Arab Interventional Radiology Society. Aghiad holds an MD from the Damascus University Faculty of Medicine, DMRD Royal Colleges of Medicine & Surgery, and the FRCR Royal College of Radiologists.